The contestants vying for the title of Asia’s Next Top Model (Cycle 6) are Jachin Manere, Jesslyn Lim, Iko Bustomi, Adela-Mae Marshall, Rubini Sambanthan, Pim Bubear, Dana Slosar, Yi Han Si, Hody Yim, Nguyen Thanh Vy, Sharnie Fenn, Mia Sabathy, Beauty, and Lena Saetiao. The 20-year-old Ekaterina Astashenkova won the Miss Top Model of the World Russia 2018 competition, and will now represent Russia at the 25th Top Model of The World competition in Grenada, October 2018. 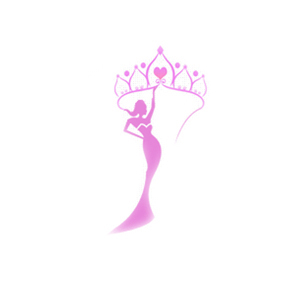 In the recent news, Miss Grand Colombia 2018 chose Gina Paola Cazaran as its official representative to the upcoming Top Model of the World 2018 where various countries participate to win the coveted crown. The current Top Model of the World is Julia Gershun from Ukraine. Julia Gershun of Ukraine has been crowned as Top Model of the World 2017 winner. 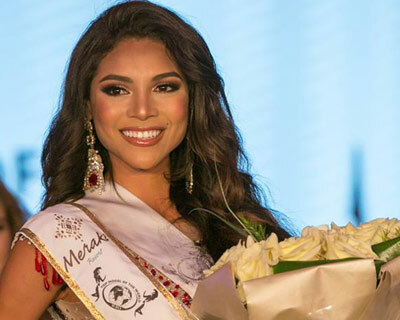 Maria Camila Medrano of San Andres was titled as the first runner-up, and Norhely Bracamontes of Mexico was adjudged as the second runner-up. Watch the finals of Top Model of the World 2017 Live here and get all the live updates about the finale and the contestants. Top Model of the World 2017 is scheduled to be held on 14th July 2017. The contestants are all ready for the event and experiencing various sessions and activities. Check out the amazing photoshoot of Top Model of the World 2017 contestants. They all looked regal and ready to take on the show.